It’s heartwarming to remember the joys of childhood memories. And how exciting it is that so many have found The Silver Hill Boys and the Secret Railroad Club brings back some of their fondest memories. Here are some of the wonderful, and much appreciated, notes I’ve received. Please feel free to comment below. I received your book yesterday afternoon and began reading it immediately … finished it a few hours later … after our many conversations I expected a great book … this is even better …and the theme has limitless possibilities … I’ll keep checking the rails. It’s MUCH more than [a children’s book]. By infusing a charming, breezy, and uplifting tale with loads of NOSTALGIA (sound of “pusher mowers” being but one of many cues) from the wondrous years of our youth, you managed to make plausible the concluding events of the appearance of the completed “complex”. Not unlike the magic of Christmas…or toy soldiers come to life. Somehow you have managed to connect the 4 main characters’ pasts & present without loss of the innocence of their past. Book is BRIMMING with OPTIMISM…something in short supply these days. From what reservoir you draw this unmistakable current I do not know, but it is refreshing. Naturally , one would expect a “children’s book” to be uplifting, but this theme ( which I attribute to the author’s state of mind ) is pervasive – in the book ( including it’s dedication to your parents & Grandson, as well as the acknowledgements ), your website , and emails. Joe, you must be a “happy camper”, because I don’t think such an attitude toward life can be “faked”. I can’t wait for my copy! I used to hang out on those same tracks, under the bridge, and in the swamp. One of my best friends grew up even closer, on Westland Rd. We never got run over by trains (mostly the Buddliner RDC’s then). Our parents routinely permitted hikes to Walden Pond, West Concord, even Acton, with a commuter train return trip. 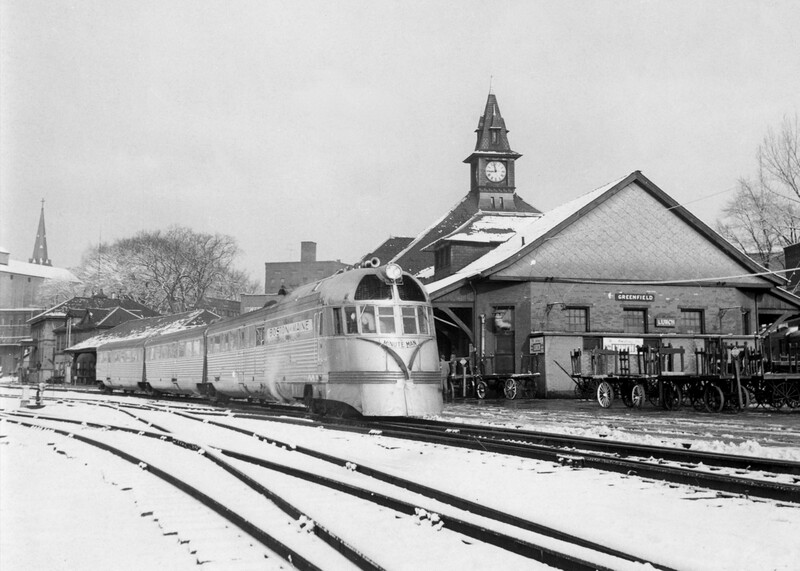 I scanned a nice B+W photo of the station I took in 1967. I’d be happy to email you a copy if you’d like, though the station was pretty sad looking then. A kid can’t have that kind of fun anymore! Gordon! Thanks for your comments! Just got an e-mail from a gentleman living in North Carolina who “Haunted” those woods on both sides of the tracks from 1940-1950. He lived in Waltham. His family would visit an uncle living on Silver Hill Road. Waldon Pond is still wonderful! West C and Acton too! Imagine parents letting their kids do what our parents allowed us to do back then. It was great growing up there…there and then. Please send a copy of the photo! I’d love to add it to this site…and with your permission in future additions of the book! Sincerely, with thanks, Joe.